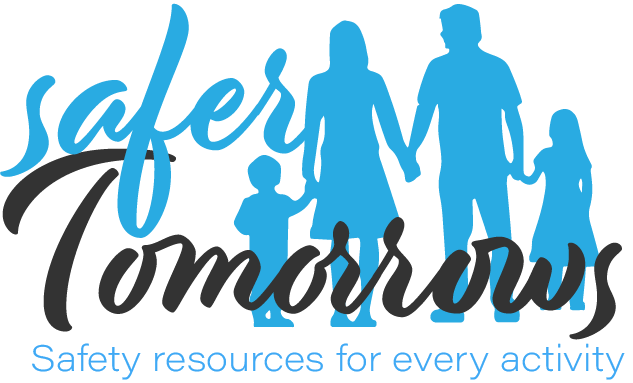 Safety must be a top priority for your family at all times, but you especially need to be cognizant of your family’s safety and wellbeing during the summer. There are more risks involved with camping, swimming, hiking, traveling, and deviating from your normal routine that you need to be prepared to keep everyone safe. To help you enjoy your summer and free time with your family, we have rounded up some of the best summer safety tips to ensure your family’s health. Obviously, getting outside and enjoying the sun is a fun summer activity for the whole family. But, you need to ensure your family’s health by keeping them safe from the dangers of sun exposure. First, be sure to apply sunscreen to everyone’s skin every day. Do not wait for a beach or swimming pool day to slather on the sunscreen. It should become routine for your family to wear sunscreen each day, regardless of the activities you will be doing. 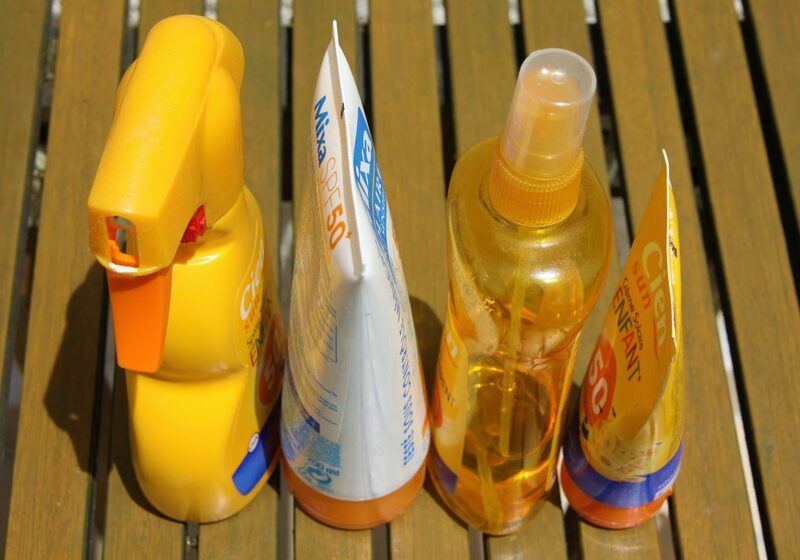 The best sunscreens provide broad-spectrum UVA and UVB protection and have an SPF of at least 30-50. Also follow the instructions on the sunscreen so that you are sure to reapply it enough to provide continuous protection for your family. The sun’s ultraviolet (UV) rays are strongest between 10 am and 3 pm. Of course, that is the time you are most likely to be at the swimming pool, on the beach, or outside with your family, so it is important that you take extra precautions during this time frame. Children should wear clothing that features UPF protection. Several companies manufacture swim suits, swim shirts, and other outdoor clothing with UPF protection to protect kids while they play in the sun. Consider getting long-sleeve swim shirts and wide-brimmed hats to protect more of your kids’ bodies during the summer. Some families protect their children’s skin from the sun but neglect to protect their eyes. Sunglasses are a must for ensuring your family’s eye health. Choose sunglasses that block out 99-100% of UVA and UVB radiation and make sure your kids keep them on while in the sun, and especially between 10 am and 3 pm. While kids may love to drink juice and eat popsicles during the summer, sugary drinks and treats do not keep them hydrated as well as water does. It’s also important to avoid sugary drinks and treats during the summer because they wreak havoc on kids’ teeth and can lead to obesity. Kids are active during the summer, and they may not stop playing or swimming to tell you they are thirsty or to get a drink. In fact, Dr. Holly Benjamin, Associate Professor of Pediatrics and Orthopedic Surgery at the University of Chicago says that by the time kids are thirsty, they’re already 3% dehydrated. Teenagers should drink 8-11 cups of water per day, and toddlers ages 1-3 should have 4 cups of fluids a day. If kids don’t like water, there are other options you can try to keep them hydrated. Some kids opt to eat fruits and veggies that have a high concentration of water, including watermelon, strawberries, lettuce, and cucumbers. You also can make drinking water more fun by putting it into appealing cups or letting kids drink with fun, curly straws. Some kids love to drink water that is flavored, but be sure to flavor it with healthy fruits or veggies. For example, you can flavor water with frozen blueberries or ice cubes that contain chopped fruit like raspberries and strawberries. The recent health scares associated with Zika Virus have been concerning to parents who want to enjoy time outside with their children. Of course, parents also worry about discomfort and other potential health problems that arise from mosquito bites, bee stings, and tick bites. You can help to keep the bugs at bay by making sure that your family wears appropriate clothing and uses repellent during peak biting hours. For example, if your kids are playing outside in the evening or catching fireflies, dress them in long-sleeved shirts and long pants with closed shoes instead of sandals. You also can apply repellent to clothing for added protection. As soon as your kids come inside, inspect them and their clothing for ticks. It’s a good idea to strip kids who have been playing in wooded or grassy areas and keep their clothes outside while you check their bodies. Begin with their legs and ankles and then move up the body, including behind the knees and under the arms. Remember to check behind the ears, around the neck, and the hairline. Ticks typically engorge a few inches within the hairline, so pay particular attention to that area. Don’t leave any part of the body unchecked, especially because ticks have been known to be between the toes, in the groin, and in the belly button. Should you find a tick on your child, do not panic. Calmly use tweezers or a Tick Twister to grasp the tick firmly at its head next to the skin. Pull firmly and steadily until it comes out. Release it into a jar or a Ziploc bag to show to your family doctor. Wash the site of the bite with soap and water and swab it with alcohol. Call your doctor as soon as you remove the tick to determine whether your child needs to be evaluated; do not wait until your child develops a red-ringed rash or the skin becomes irritated or red. You and your family can have the time of your lives this summer, as long as you keep safety and health in the forefront of your mind. Our tips provide three keys to a safe and happy summer.